Maybe the greatest issue approached by religions is the ability of humans to survive. Belief and spiritual practice are seen as a way to conquer death by joining divinity. Meanwhile immortality and eternity are concepts that are hard to grasp. Therefore they are dealt with through negation – the infinite can only be uttered through pronouncing the finite. 12 etudes on everlasting life was a series of pieces that attempted to find 12 ways to practice a life everlasting. Every month during 2010 a new etude was performed. Each etude was created between myself and another artist and was worked on for 3 uninterrupted days. The etudes have been collected into a publication, the Manual of Everlasting Life. The series was a part of Reality Research Centers research plan for the year 2010, which I directed and the theme of which was ‘Can the Sacred Be Performed?’. 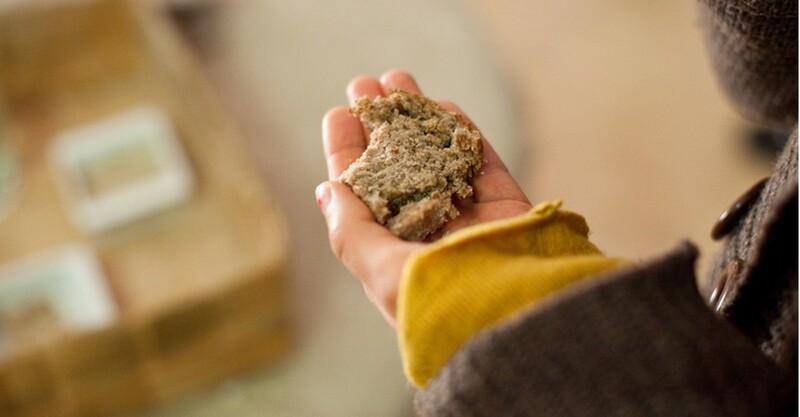 We awakened a 200-year old mother culture of bread and opened a shrine where the mother was kept awake for the rest of the year by adding water and flour regularly. In the opening ceremony on the 21st of January 2010 we offered bread baked from the mother culture and founded a biological family with all who ate it. The shrine was open throughout the year at RRC studio in Helsinki and the mother culture was also available to anyone willing to take responsibility of it. For three days, we wrote letters about everlasting life. On the 4th of February 66 letters were sent to 66 recipients Some of them had ordered the letter, as some where people that we just wanted to write to, like Yoko Ono and Leonard Cohen. 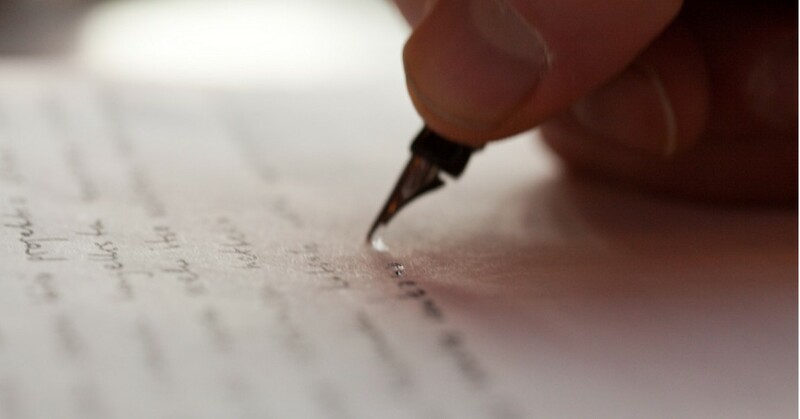 The recipients were asked to continue the practice by writing a letter about everlasting life to someone else and ask them to do the same. Prologue. An hour of tuning ourselves. Part 1. Meditation and deepening into the space and to the state of being. Part 2. Initiation of Tuomas to the eternity of ouluish repetitional jumi. Part 3. The initiate touches the essence of jumi by repeating and sings the initiational song. Epilogue. The incantation of everlasting life. 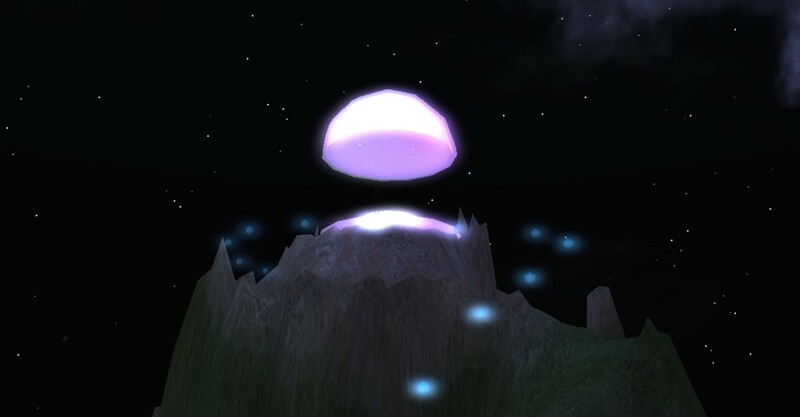 We created a virtual temple in the island of HUMlab in Second Life, an online virtual world. In the temple there is a possibility for a visitor to pray via a downloadable program. The opening ceremony of the temple was held on the 28th of April at the HUMlab of Umeå University, Sweden. In the ceremony, the visitors could visit the temple and join a creed of eternal virtual life. To those joining the creed we also offered a communion. The temple is open for an undetermined time. ”The atmosphere could be described as something fragile moving in an uncertain way through a dark space with a hint of devotion. I don’t reach the experience of the sacred, but the questions pondered in the tent won’t leave me alone. since I am all the time conscious of the fact that it is at least to some extent a performance. Or is it? Is reality a matter of faith? 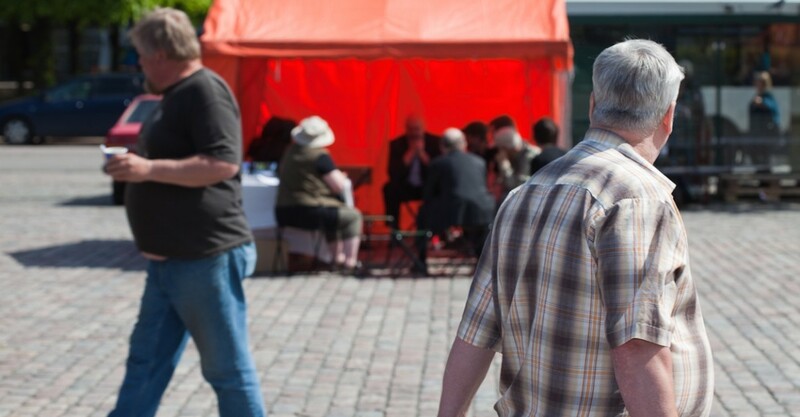 We used the conventional religious way to preach there message and put up an eternity tent at Hakaniemi market place in Helsinki on the 31st of May. In the tent, we sang the 33 Death and Eternity psalms of the Finnish choral. The people passing by could take part in the singing or the Great Eternity Questionaire and lottery, join a discussion on eternity or take a free cassette which contained a talk on eternity by myself, Jyri, Jyri’s father Jussi Pitkänen who is retired priest and his mother Sirpa Pitkänen. 8am-12am Singing the Death and Eternity psalms. My brother and church musician Martti Laitinen on the electric organ. 12am a discussion on eternal life with the student of theology and Jyri’s brother Juho Pitkänen and the chairman of the Helsinki freethinkers Jussi K. Niemelä. 2pm the lottery among those who took part in the Great Eternity Questionaire. The first price was a car, Nissan Micra, and a trip to the demolition yard with it. In addition we alloted ten choral books. On the 15th of June we took Veikko Ekberg, the winner of the first price to the Romu-Keinänen demolition yard. The car was baled in a devout atmosphere with Veikko, me, Jyri and my son Ilari present. 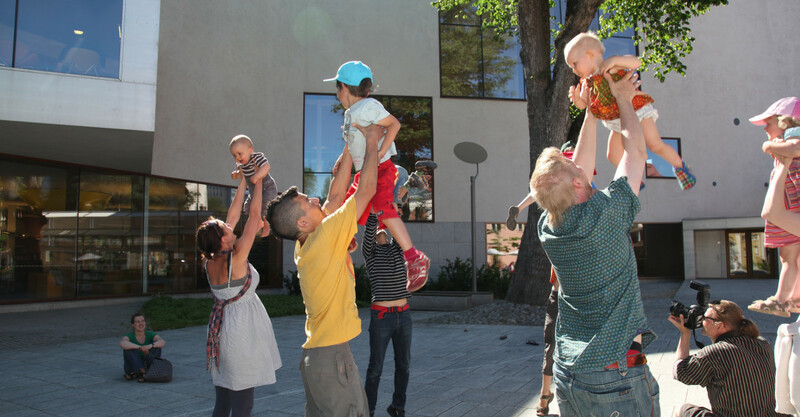 The four of us planned and realized a participatory performance for fathers and their children on the 29th of June at Turku Main Library yard, as a part of the Holy Destruction -exhibition which was held at the Gallery Maaret Finnberg. We founded our work on the continuation of people in their offspring, the relationship of a father and a child and especially the admiration a father feels towards his child. The performance was based on a loose play sturcture constructed during three days we spend together at a cottage. We aimed for an event that would be meaningful for both adults and children, and the audience was invited to join in the playing. During the performance, for example bears hunted men, a father found from the audience was carried and in the end all the children present were thrown in the air. We organized a temporary research station at the Meiko nature reserve at midnight of the 14th of July. The purpose was to study how human is part of the same matter as the world. Especially we approached water; how we are water. Melting, drinking, baptising, sampletaking and dreaming of water was done. There was an audience of four. But for us, something was missing, the performance failed in it’s endeavour of being a practice of eternity. At an acupuncture clinic in Espoo we organized a participatory performance of healing on the 7th of August. It focused especially on the role of a helper and one who is helped. First we defined with the eleven participants the content of those roles, what does it to mean to heal or be healed. Then we started to try the roles out. The audience was divided to helpers and the ones being helped. The helpers read the forms filled by the ones to be helped and then invited them to the treatment rooms. During the 15 minute reception they tried to find a way to offer help and healing. Then the roles were switched. In the end we gathered everybody to a discussion. 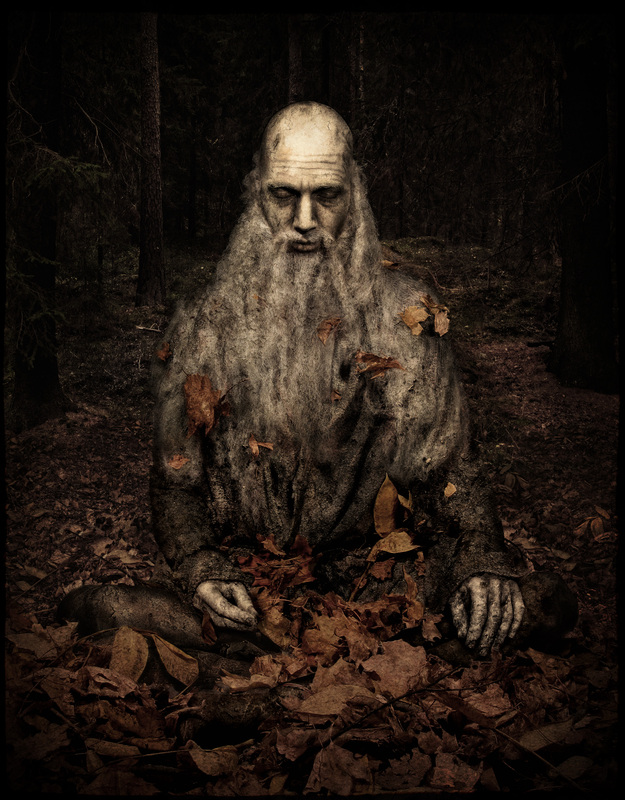 We created a photographic collage of the Hermit of the Major Arcana of the tarot deck of cards. I posed as the hermit. The image was also a part of Knuuttila’s tarot series. In art history the Hermit is an established, wise character, popular in different mythological imageries like the Väinämöinen-paintings of Akseli Gallen-Kallela. The Hermit is the ninth card of the Major Arcana. He is a wanderer, who walks into spiritual darkness with a lantern shedding light. He doesn’t preach; he offers himself to us. The Hermit is the image of both the spiritual seeker clarified by ascesis and the artist retreated to creative process. The hermit of this image lives in the silence of solitude to the point where the self submerges into nature and life into death. Like Jung writes, he is ”the archetype of spirit, the meaning hidden in the chaos of life”. While working on the piece, we moved away from the conceptuality of contemporary art and towards art as handicraft, the message of which is primarily aesthetic – not intellectual or political. The spirit of the late folk artist Juice Leskinen moved in the room. As a performance, we exhibited the image in the web and at the RRC studio on the 27th of November and offered prints of the image for public use through Esitys-magazine and personal contacts. We realized eight participatory performances from the 8th to the 10th of October at the contemporary art museum Kiasma in Helsinki, as a part of /theater.now-festival. Each performance housed six participants. The performance took place in the Peace-space of the museum. The audience measured a rope for themselves, and treated it on the balcony with fire and oil. When finished, they would come back to the gallery and take a position of their choice in the room. Then the performers tied them up into these positions. After 20-30 minutes they were released. Through the night between the 3rd and the 4th of November, from 11pm to 6am we held a wake at the Open Art School in Helsinki. 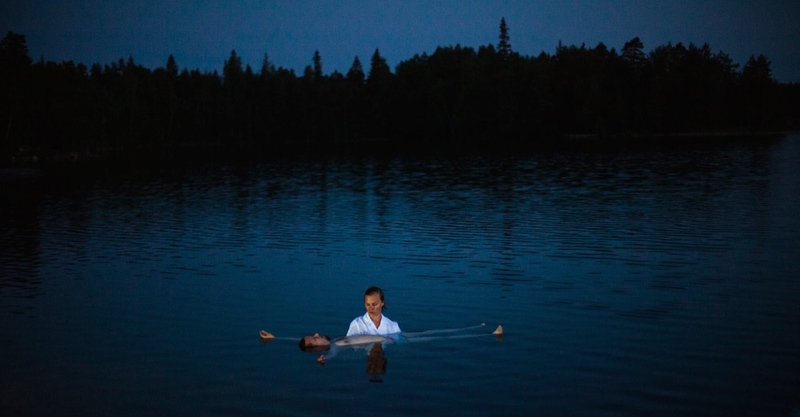 The wake functioned as a space for the participants to spend time with their own mortality. 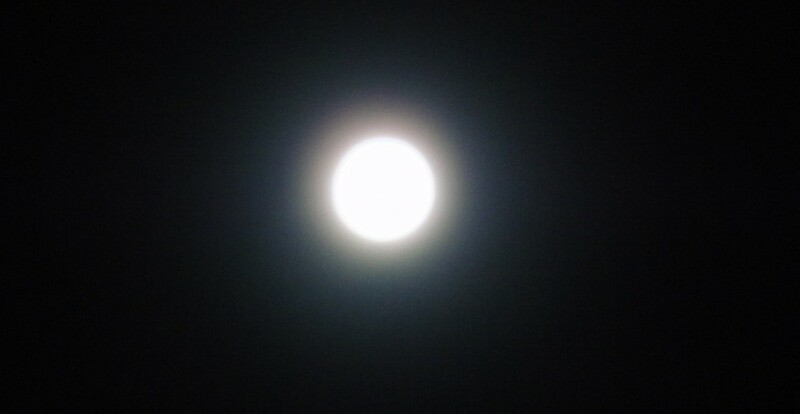 In the middle of the space there was an open coffin, around which we could sit. On the wall there was a poem and a pike, on another wall space to write names of dead people and years of their deaths. Also, we offered forms in which the visitors could fill in instructions for their close ones in case of their death. Through the night we also had coffee and tea and talk about death. I retreated northward and spent three dayless days just above the polar circle at the time of the winter solstice, from the 21st to the 24th of December. 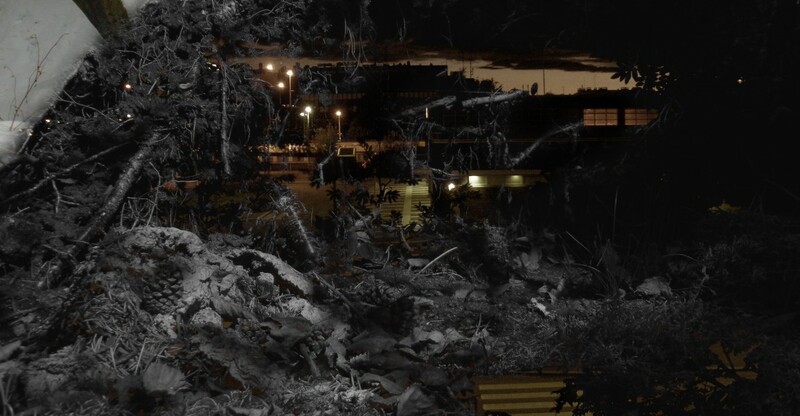 I had calculated and searched for a place where the polar night would last exactly three days. In the morning of Christmas eve I climbed the nearby mountain and celebrated the birth of the sun at noon on the top of Kannusvaara in Savukoski, at 67°54,33′, 27°61,75′.